The Carl Touchstone Memorial Mississippi 50 Trail Run was this past weekend, March 4th 2017. 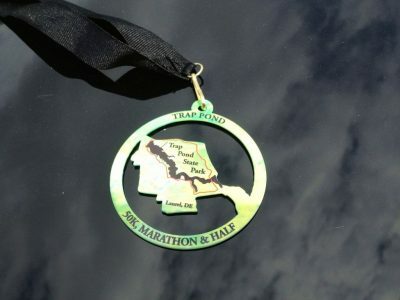 The race itself has three distances – 20k, 50k, and 50 miles. I have not ran an ultra since I moved to New Orleans, and I figured it was time to break that streak. I ran the 50k distance and finished in 6:08:31 and 31/95 runners at this distance. Read on for my thoughts on this cool race and finally getting into the southern running community. 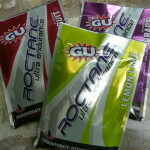 The remaining five single serving packets of GU Roctane Ultra Endurance Energy Drink were used during one training ride, one 75 mile ride, and one century adventure. After sampling all the flavors I will say that there is no one flavor that not pleasant tasting. However, the Grape and the Tropical Fruit flavors are my favorites. Looking for some nutritional products? Posted on February 1, 2012 by Jenn K| Comments Off on Looking for some nutritional products? I believe that nutrition is important while enjoying the outdoors, especially when I am cycling or hiking. There have been numerous times (too many to count) that I have been taking in too little calories, water, or electrolytes. And what happens is I hit the wall, my performance drops, and I end up with a severe headache. 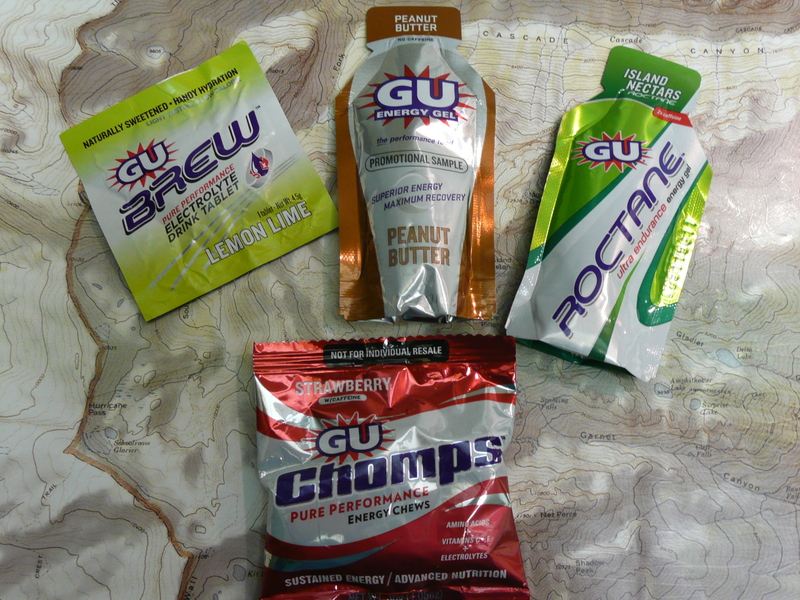 Hopefully these GU products will help me meet my nutritional needs. 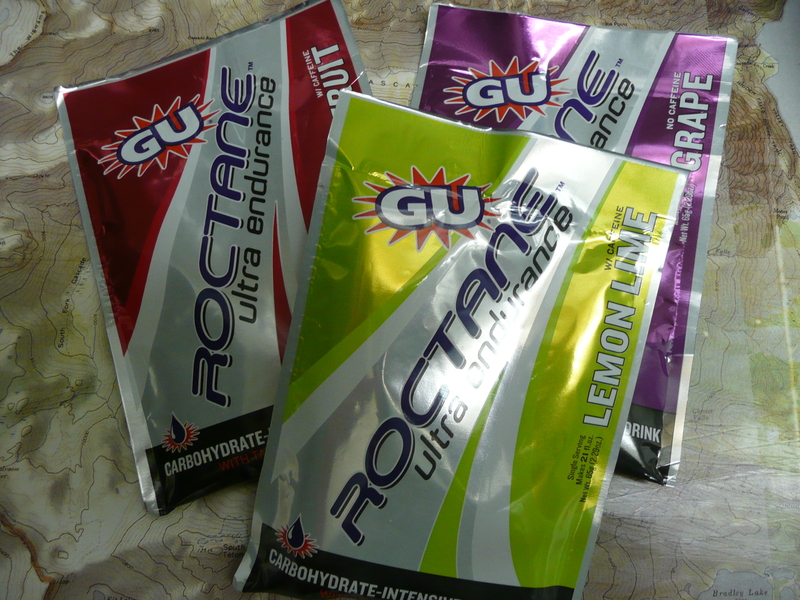 Check out the GU Roctane Gel, GU Energy Gel, GU Chomps, and GU Brew here. 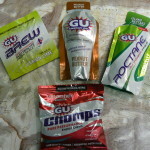 I recently received GU Energy Gels for review purposes. Included were Peanut Butter, Peppermint Stick and Roctane Tropical Nectars. Peppermint Stick is only available seasonally, and the Peanut Butter is a new flavor. I’ll start this review with the Peanut Butter and Peppermint Stick. To read the review, click HERE.